If you’ve recently spent some time researching a possible website redesign, or if your medical website would be a good candidate for a redesign, we’re willing to bet you’ve come across this term: Full Stack. If so, you probably then wondered what it meant, why it’s important and if your medical website could benefit from a Full Stack. Allow us to answer your questions, and then some. A Full Stack refers to a web developer who can design an app or website from top to bottom. These developers have a hand in all facets of development, including frontend to backend, functionality to design, and even testing. In short, these developers know their stuff, (like they really, really know their stuff). We know that when it comes to the world of website design, there are a ton of synonyms and quite frankly strange terms to describe it. Take frontend and backend development as your prime examples. What do they even mean? Backend refers to: Node.js, Meteor.js, Angular 2, PHP, and Ruby on Rails. Frontend developers are typically in high demand because they have such a complex understanding of multiple technologies. But, knowing how to handle the backend of a website, which focuses on databases, testing and debugging is just as critical. Bottom line, or perhaps a more simple way to break it all down would be this: a Full Stack Developer combines both, and is familiar with all layers of web and software development. Do You Need A Full Stack Design? If you’re having a custom website designed and built, any company worth their salt will integrate a Full Stack design in their proposition. You know you have the right design team if they can capture your vision, and then handle all the nuts and bolts of the redesign project. If you’re building your own website, there may be many elements that aren’t included, or that you have to build out separately with the help of plugins. If you can do this that’s great, but it also requires additional time (and possibly resources), on your part. It’s important to pay attention to the aesthetics, and also not to leave the functionality and SEO backend features to the wild. However, the opposite is true, too. Even if you build a perfectly functional and scrollable webpage that will make the Googlebots happy, if it’s not pretty and fun to use, you risk frustrating your patients and probably won’t have many return visits to your site. If we were to offer a prescription for your medical website design and development, here’s what we would offer: for a Full Stack go with a full team. 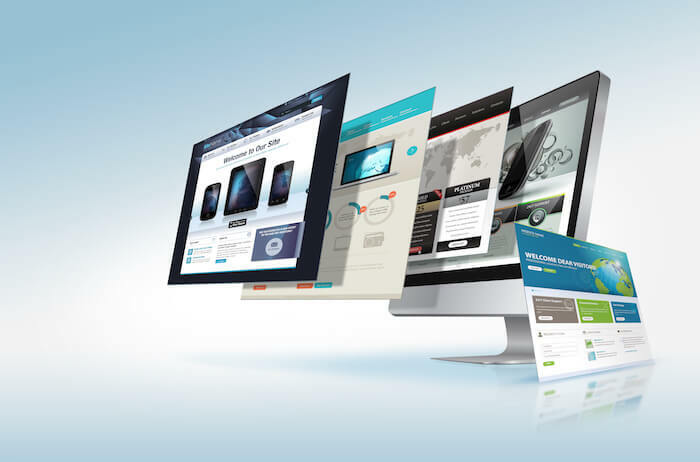 In other words, there are numerous advantages to going with a web design agency because you will have multiple experts working on your project, rather than just one developer. We know this is a big decision, and that your medical website design and development comes at a cost. If you’re interested in learning more, consult one of our healthcare marketing experts; your first consult is free! 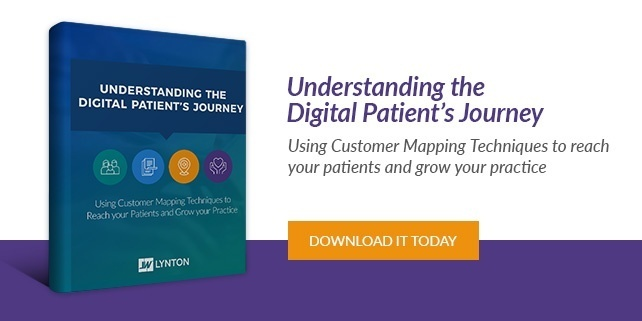 Also, to better understand the digital journey of a patient, download our free guide.